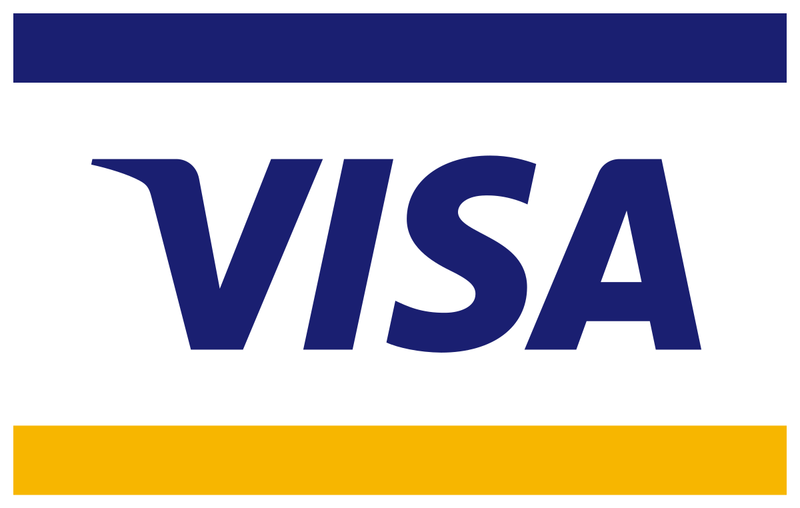 Valid passport Valid for at least 6 months. 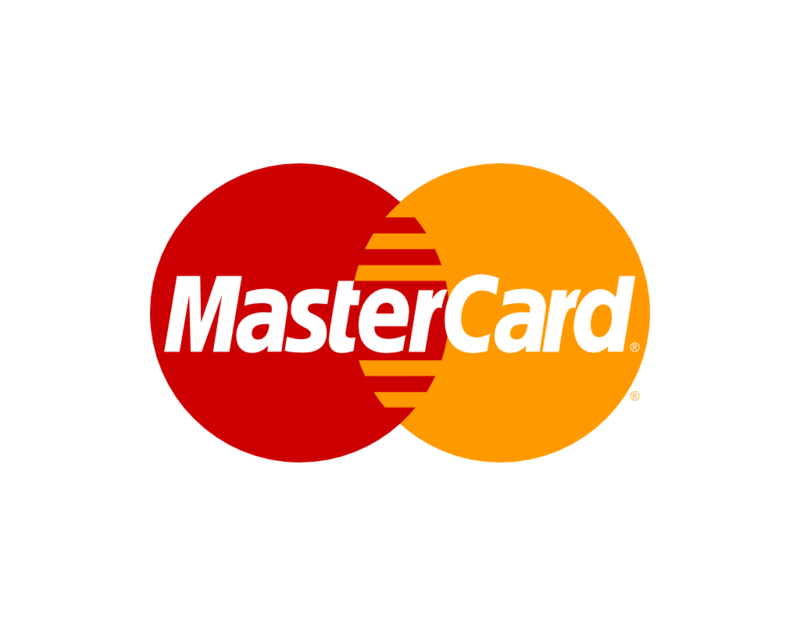 MasterCard, Visa Credit and Debit Cards are accepted in Bhutan. 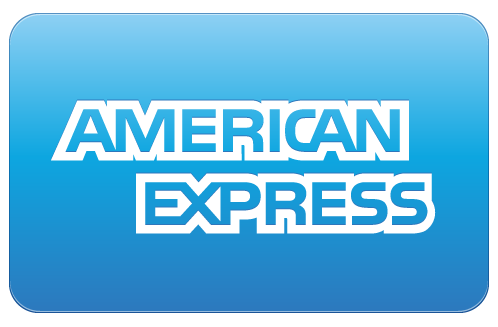 However some cash is highly recommended if incase your card does not work. Photography is allowed in the courtyard only. Based on the altitude, climate differs from semi-tropical to alpine (For every 1000m height raise the temperature drops by about 7 degree Celsius. The east part of the Bhutan is warmer than the west. The centre Bhutan feels sub-tropical with very cold winters when the northern parts of the country have severe climate with snowfall about 2-3 times during winter. Drop us an email at info@himalayan-windows.com or himwindows@gmail.com for any questions regarding the tour to Bhutan.